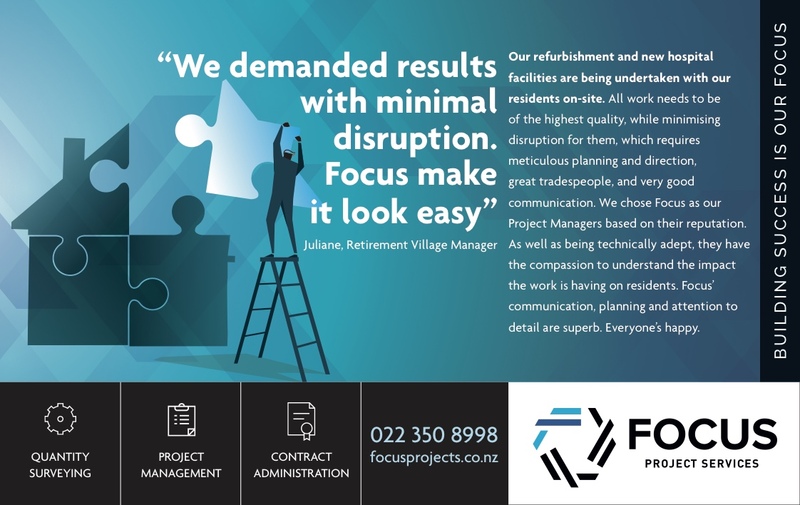 Focus Project Services is a Project Management and Quantity Surveying company specialising in the construction sector – this includes everything from insurance settlement resolution, to high-end architectural homes, and large developments such as retirement villages. 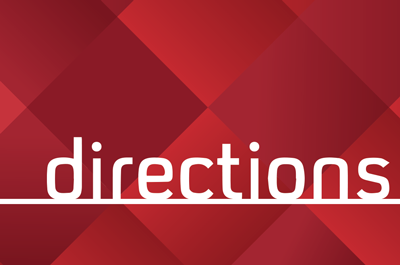 Theirs is not a straightforward message to get across to consumers but fortunately the guys at Focus are so good at their jobs that they made it easier for us. 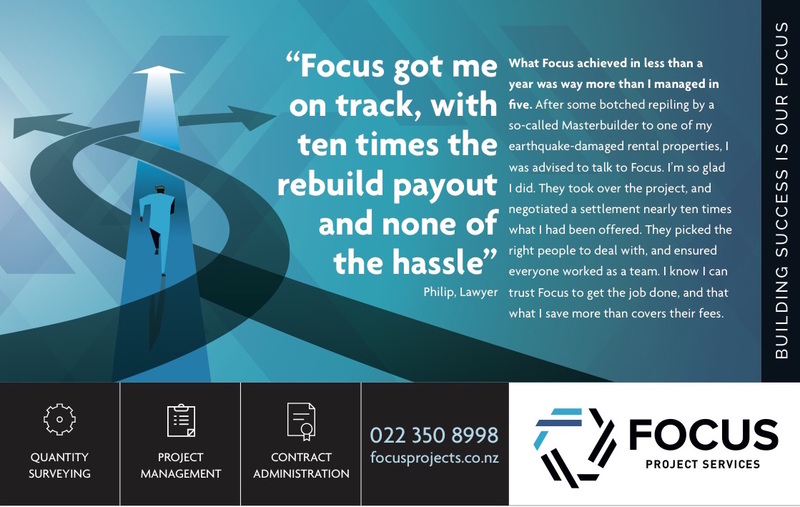 As we often do with a new client, we started our relationship by talking to several of their recent clients, and they gave us such glowing testimonials about Focus we were able to use these as the basis of their print advertising campaign, and also in their website. The series of images we used are now being incorporated into other collateral, such as business cards.